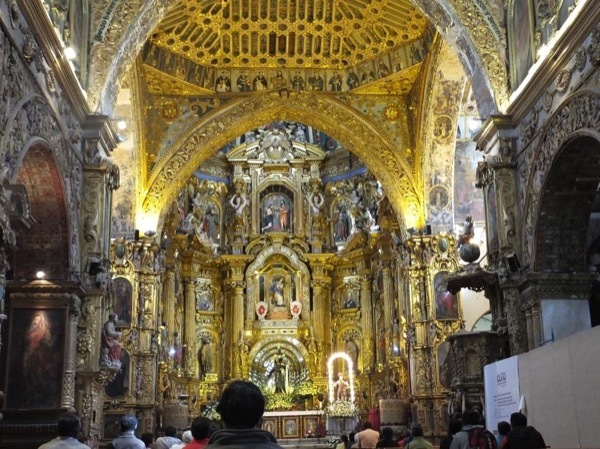 Traveler Review for Private Tour in Quito, Ecuador by Tour Guide Elizabeth B. About Elizabeth B. Message Elizabeth B. Extremely friendly and helpful guide, interesting discussions on local sites and local issues, excellent choice of restaurant for lunch, and added quite a lot of new information and insights on sites visited.